Crest is on Aruba Fashion Week’s Red Carpet with their social media campaign. 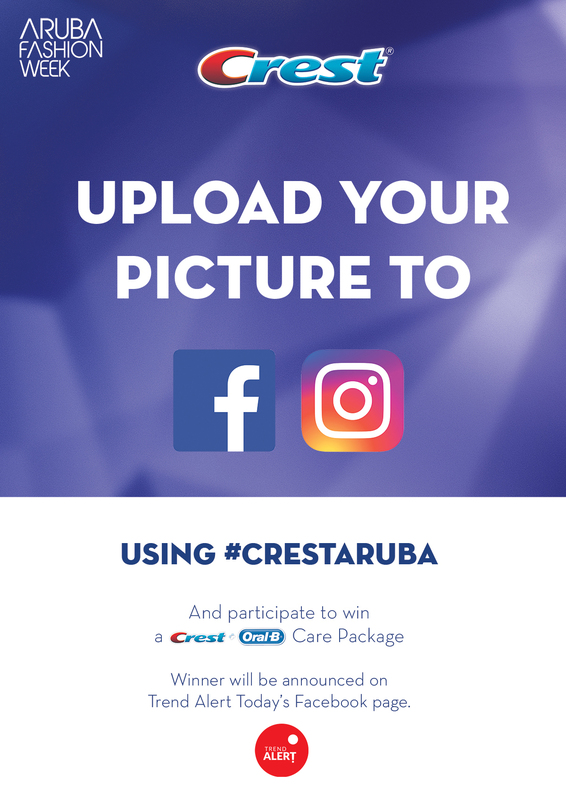 Visitors can snap a pic and post it on their Facebook or Instagram with #CRESTARUBA and participate to win a Crest and Oral B care package with their ultra-smart toothbrush and all. 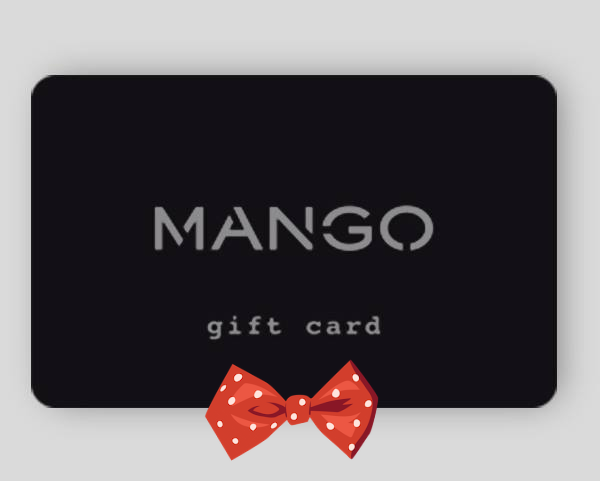 Winner will be announced on Tend Alert Today!